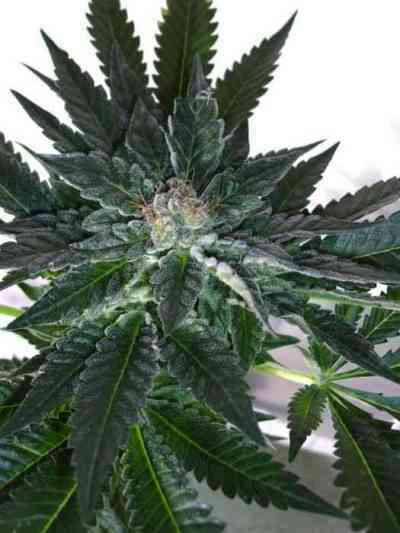 Hybrid with an indica pheno, robust, compact, and medium size. With a spectacular resin production on the top of the leaf asunder. When dried upside down, it looks as if it was wrapped up in crystal. It marked a stage in our concept of the chocolate, `Never defrauds`.